As an author, coach, and public speaker, I hope this blog will help to show the frustrations and joys of the work behind the scenes, and hopefully attract many people that will become friends, and maybe even fans of my work. Like all of life, it will be an adventure none the less. Thanks for joining me on the ride, and being a part of my life. I will be at Wagon Wheel Flea Market doing a book signing all day Saturday and Sunday. I will be in building A and what I will be signing is a copy of the book covers on my latest novels. Thanks to everyone who downloaded a copy of HER HONOR'S BODYGUARD.I hope you love it! Most writers would much more like to write than promote their latest work, but it does take sales to keep money flowing in to where the writer can write full time. Since promotional work is unavoidable, then it might be fun to try something different. Johnny’s previous works include THE REJECTION LETTER, THE HERITAGE, and MODELS AND LOVERS. 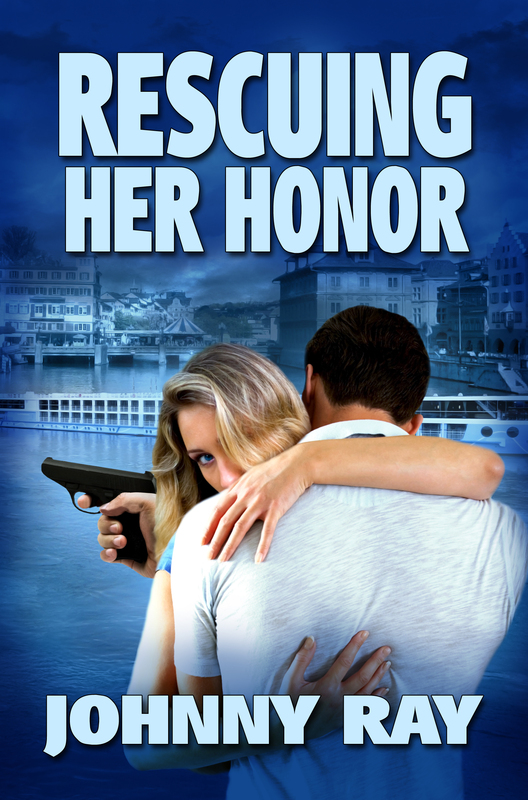 His latest novel, HER HONOR’S BODYGUARD is a romantic thriller set in Tampa, Florida. 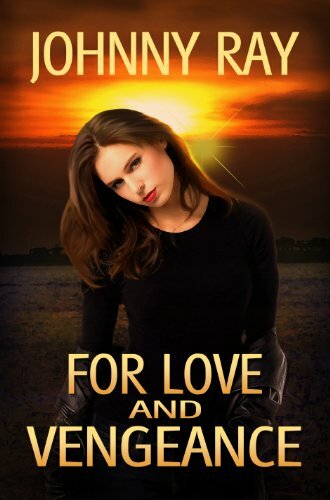 Readers are calling this novel, “a true masterpiece of the romantic thriller, Fast and Fun, A Breakneck pace, A gripping cross between mystery, A gripping cross between mystery and romance that had me hooked from the very beginning, Gripping romantic thriller!” However, you judge for yourself. A brief introduction to the novel follows. Do first loves ever really die? While reunions can take many forms, there is always one question that has to be answered sooner or later—what happened? 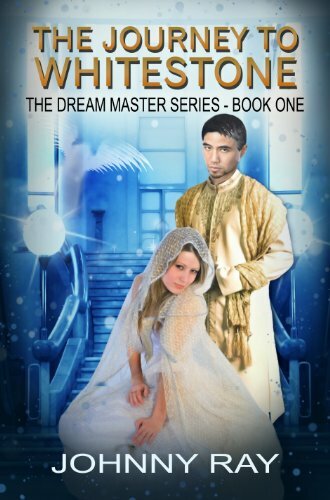 Vance had always been extremely proud of Noella, and just because his life had been ruined, he saw no reason why she had to have the same faith. 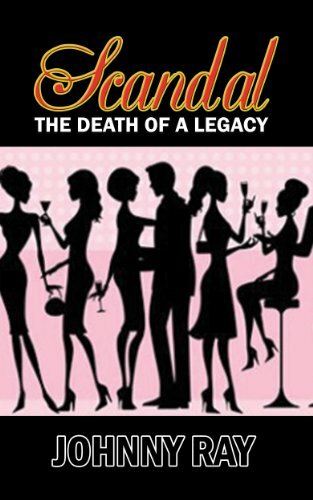 When his dad died, leaving him and his mother penniless, he dropped out of law school and ended his relationship with Noella, but in doing so, he stopped a scandal that could have ruined her family. These secrets he would never let her know. Ironically, years later, he would have never guessed she would be instrumental in ruining his career with the Tampa police force. After Noella finished law school and started pursuing her goal of working up the ranks in judgeships, she never considered inviting another guy into her life. 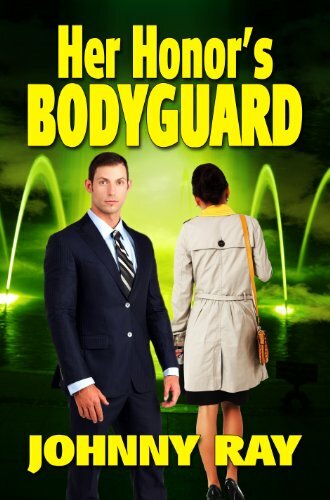 As such, when someone attempts to threaten her into vacating her seat on the bench, and by force if necessary, she knows of no one else she really trust as much as Vance, who now has a successful bodyguard and private detective business. 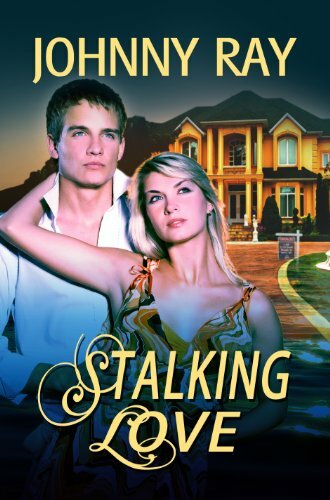 She knows that Vance might hate her for her part in having him dismissed from the police force, but what he will never know is that she actually saved him from going to prison. Additionally, she now thinks he was framed, and perhaps by the same people who are threatening her. She had to talk him into taking her on as a client . . . but would he agree to her request? 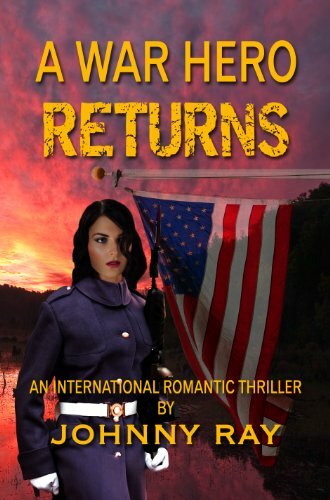 As the number of attacks on her life increases, Vance soon has no choice but to offer her his protection, and in spite of everything, when they see each other again their old attraction for each other returns. She wants the truth. He wants the truth. However, making the ultimate sacrifice is not always easy to understand, whether given or received. Ultimately . . . could they now trust each other with these secrets? While their lives depend on discovering the truth to their past, these truths are locked in deep secrets that could also destroy them. For more information on Johnny Ray and his books, please follow him on facebook http://www.facebook.com/#!/pages/Novelist-Johnny-Ray/131358440209483 where there is also a new application where you can see all of his work. 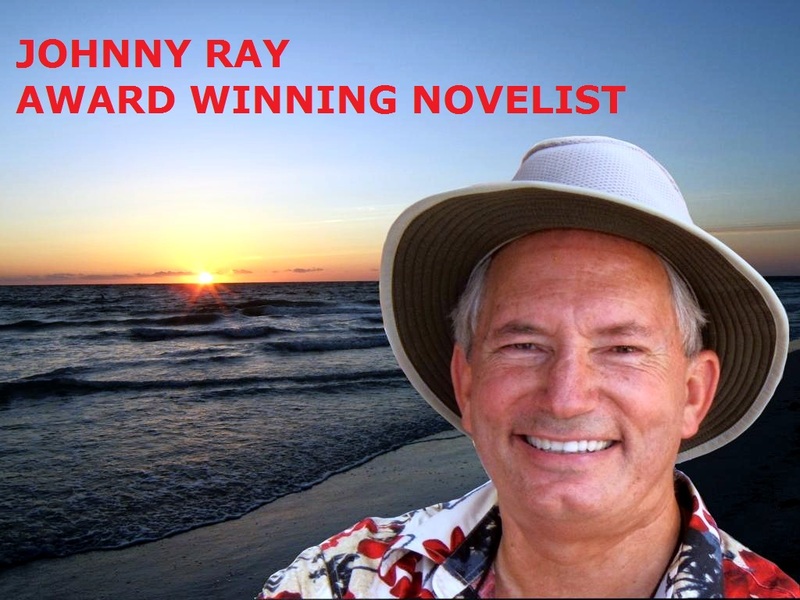 To be added to his mailing list, drop him a note at sirjohn@wwisp.com Johnny Ray loves to work with bloggers, and radio and TV host. I have great news! My novels are now available in paperback form. I know many people have asked me when this would happen, and I am so happy to see this accomplished. I hope you enjoy holding my novels in your hand as you read. For those who love kindle and your smart phone, do not fear, they will always be available as such. I appreciate all of the support you have given me. It has always been interesting to me how people want to classify certain books into specific genre. 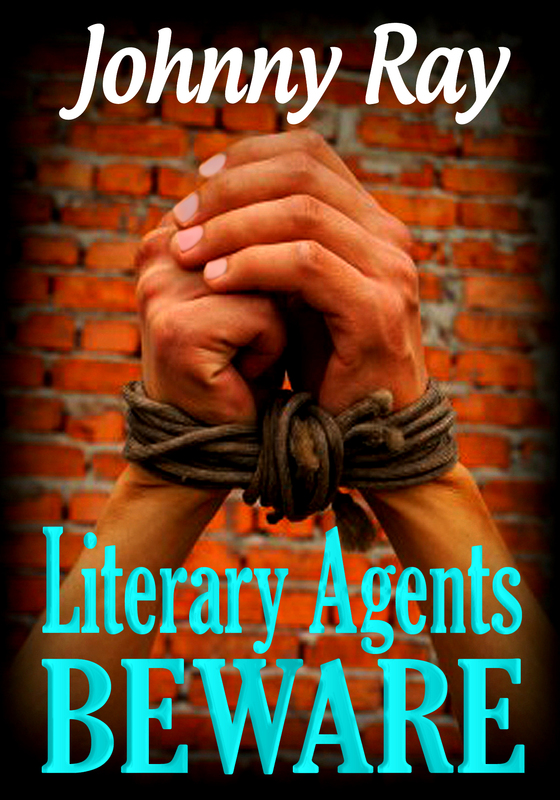 Romantic thrillers is an area that you don't see many authors promoting their books as such. Why is that? Perhaps because it is how the two elements do not match very well. 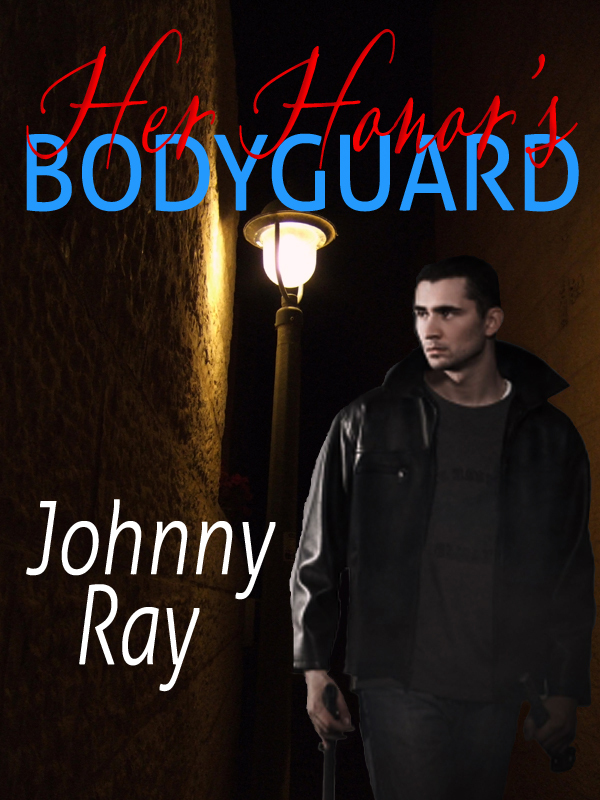 It is hard to concentrate on romance when you are also trying to stop a major disaster. 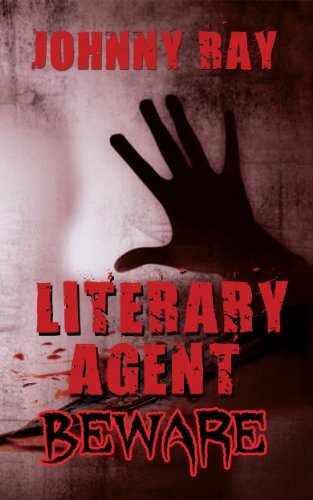 A mystery is where a crime has been committed and the story which follows tries to determine the who did it. 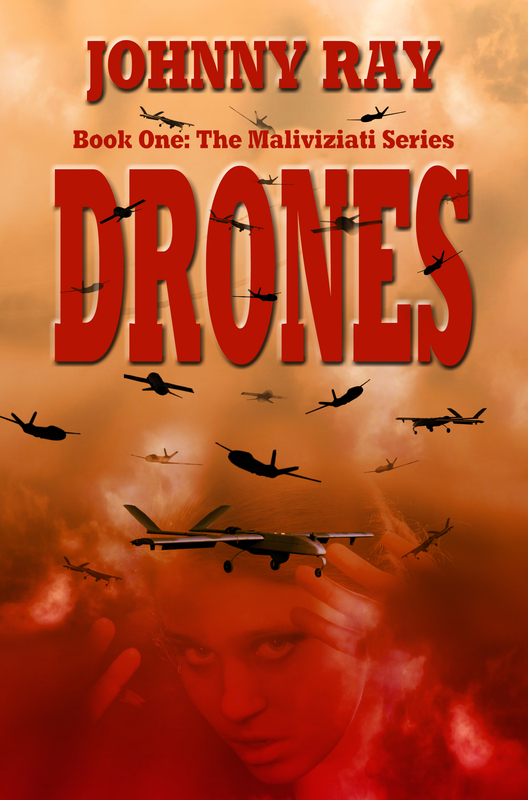 A suspense is where the outcome is unknown and the tension increases throughout the book. 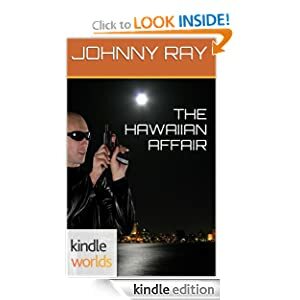 It is the thriller that has events jumping up and down throughout the novel that lead to a final outcome of stopping the disaster from happening. I have seen many movies that are romantic thrillers, but not so many books. My quest over the next few weeks is to try to understand why. 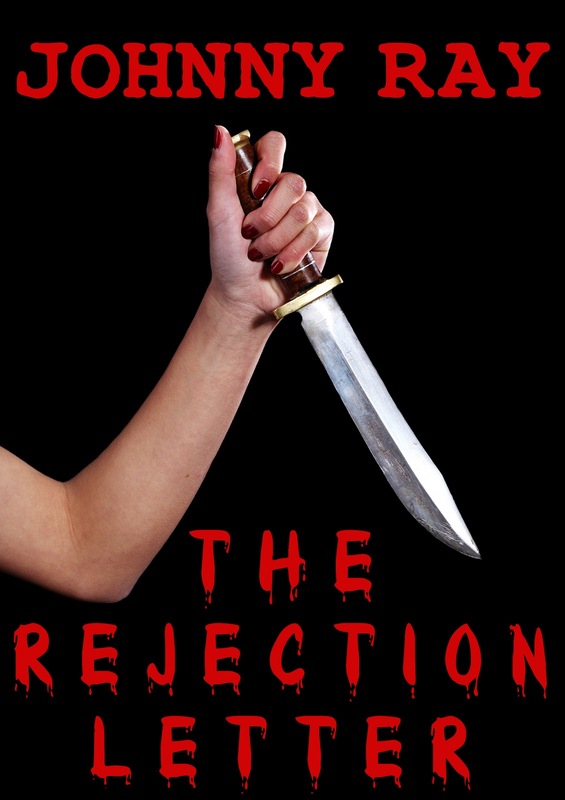 I hope you will join me in the quest to understand the romantic thriller better. For now, I hope you enjoy the video below that discusses the merger of the two very well. 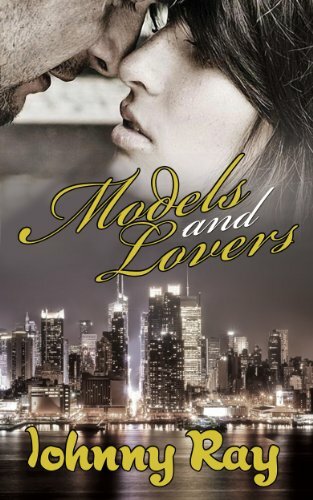 I thought it would be great to give away some copies of my novel MODELS AND LOVERS this weekend. I will be selecting 4 winners from those who sign up for my newsletter. 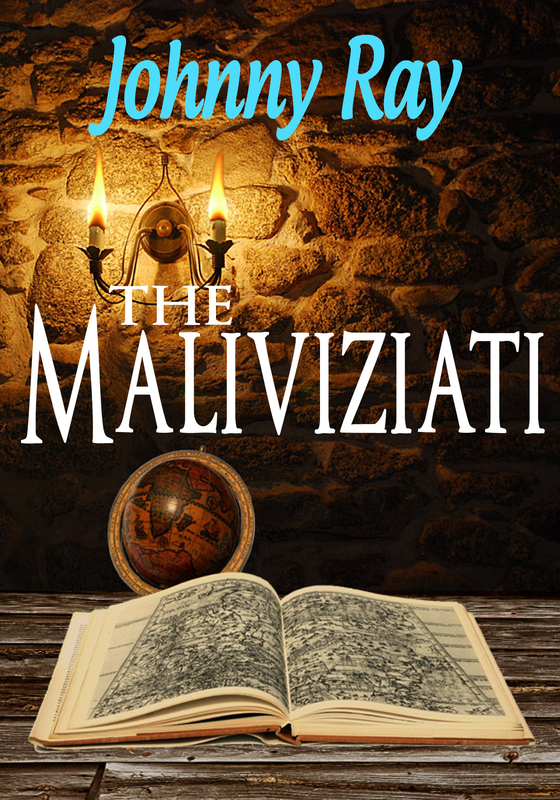 It will be sent to the winners in a pdf which can be downloaded to almost any reading device. I will make the drawings this Sunday night. The sign up for the newsletter is on the side of this page. If you have any problems at all you can also send me an e-mail at sirjohn@wwisp.com and ask to be placed on the newsletter list. I would love to have you write a review for Amazon, but it is not required to get the free copy. Click on the below articles which you can republish onto your own blog. 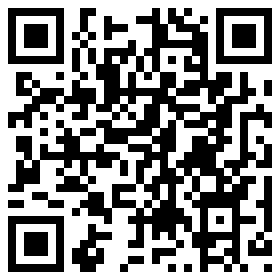 At the article base site look under my author info and then click on republish to obtain the code you can use. 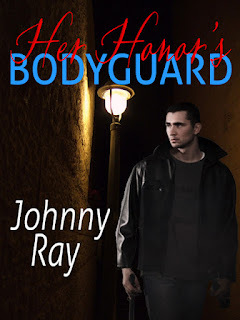 Visit Johnny's profile on Pinterest. Do you need a speaker? Some links found in this website are affiliate links, meaning we get a commission if you decide to make a purchase, at no additional cost to you.